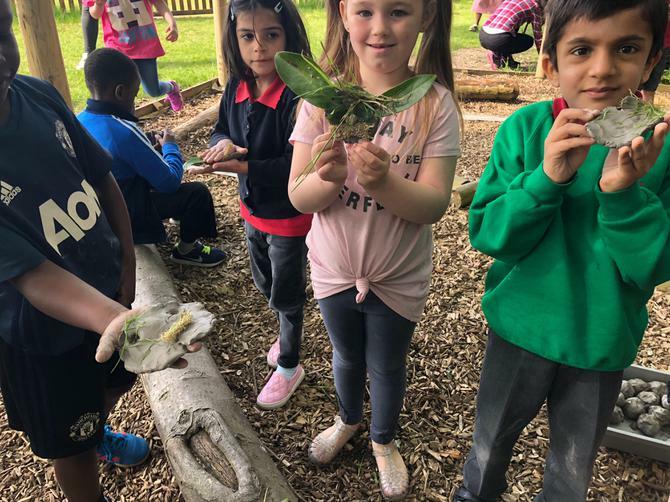 Our children have been busy with Tony and Jo harvesting all the crops that have been busy growing over the summer holidays. 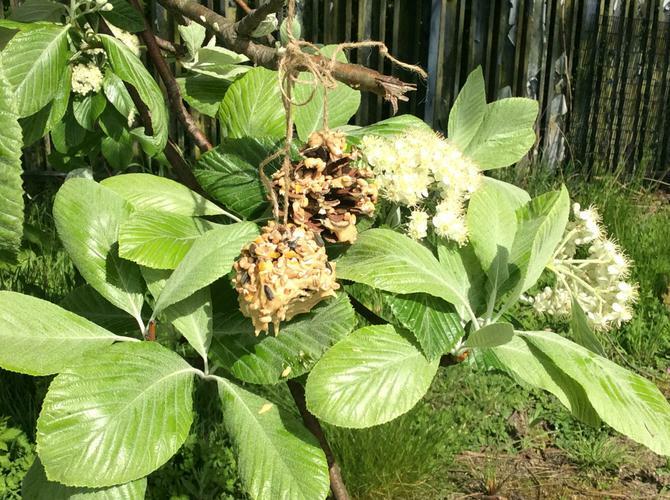 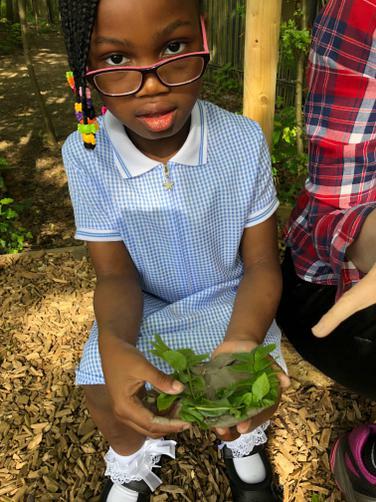 Have a look in the allotment section below to see our harvest! 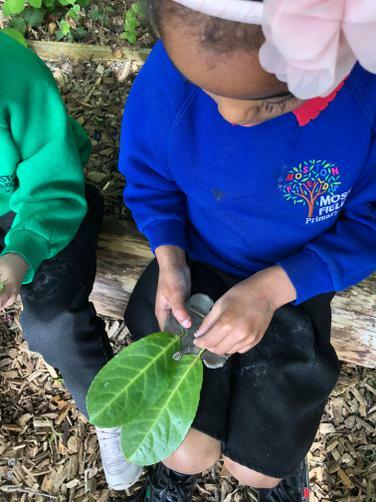 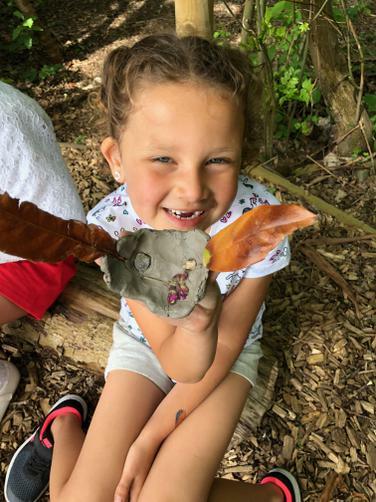 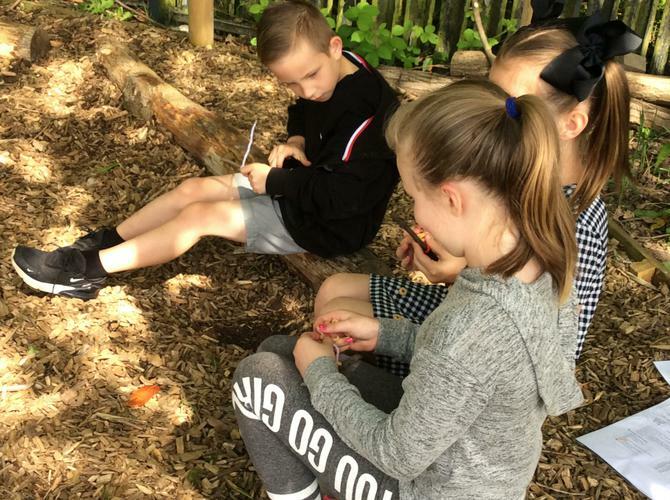 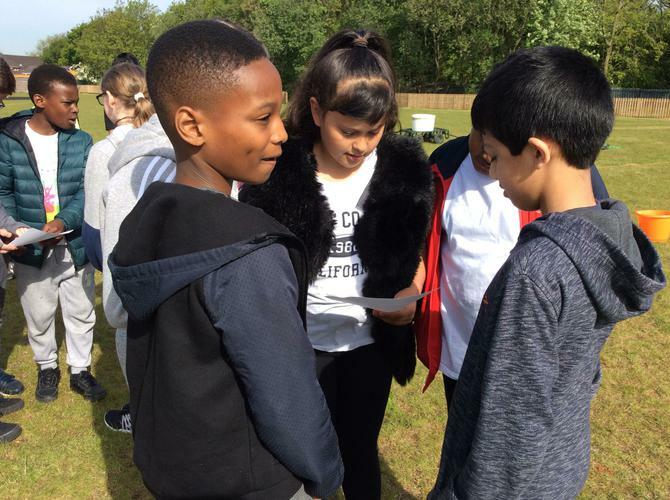 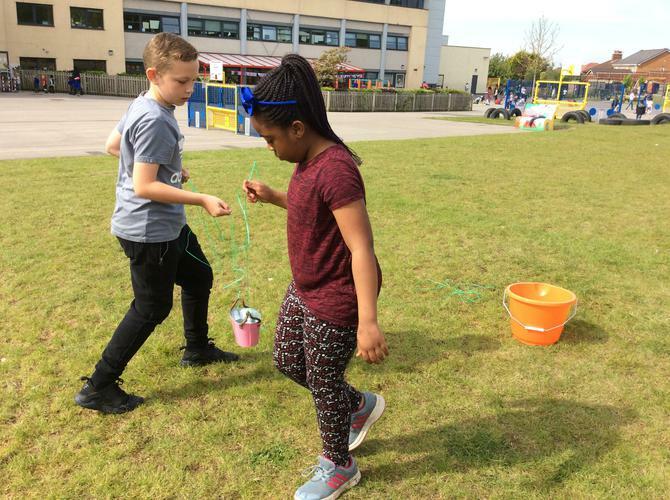 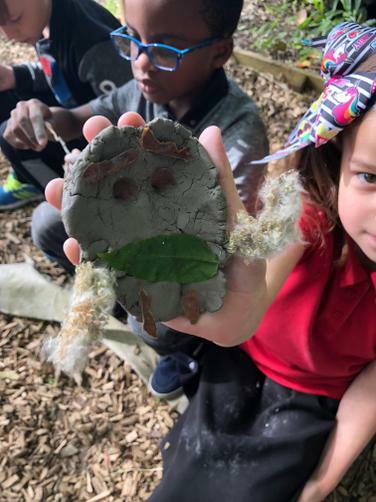 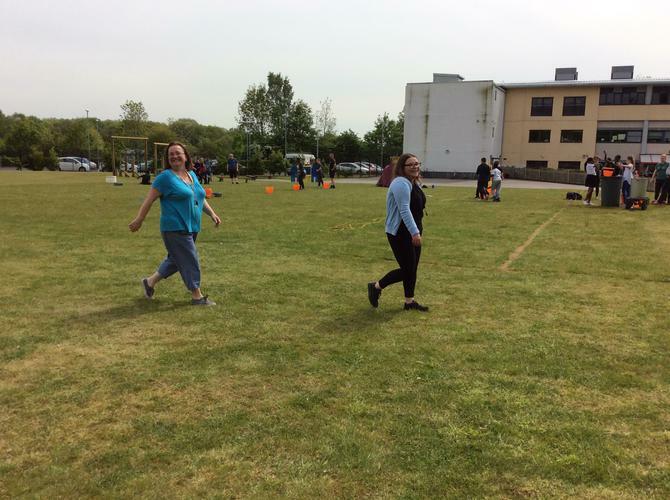 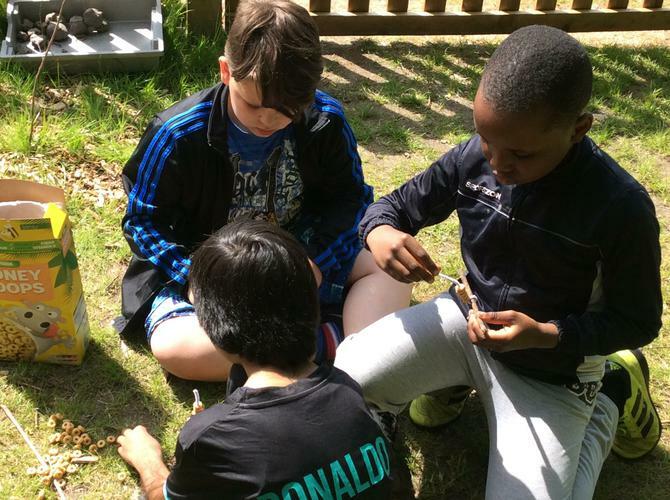 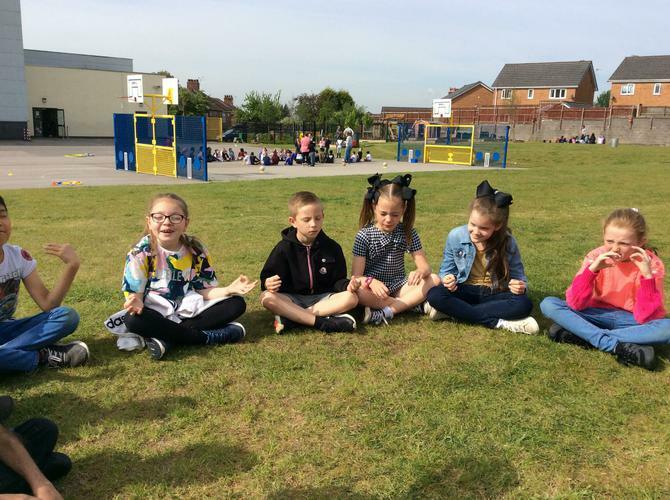 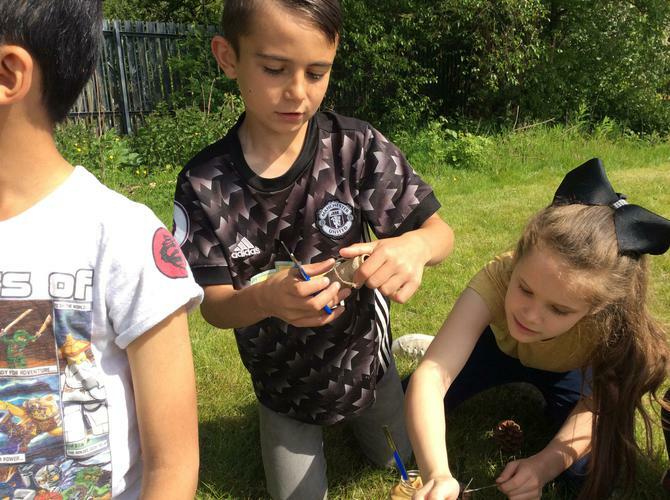 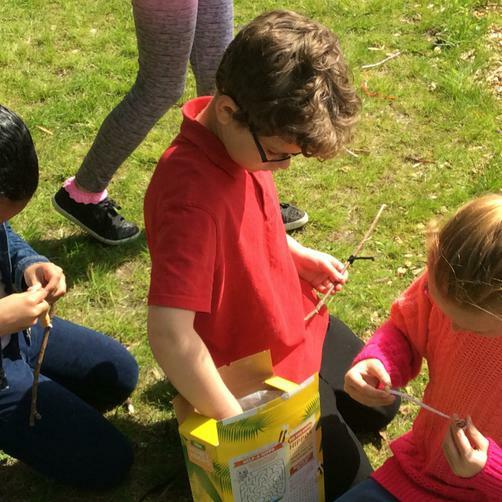 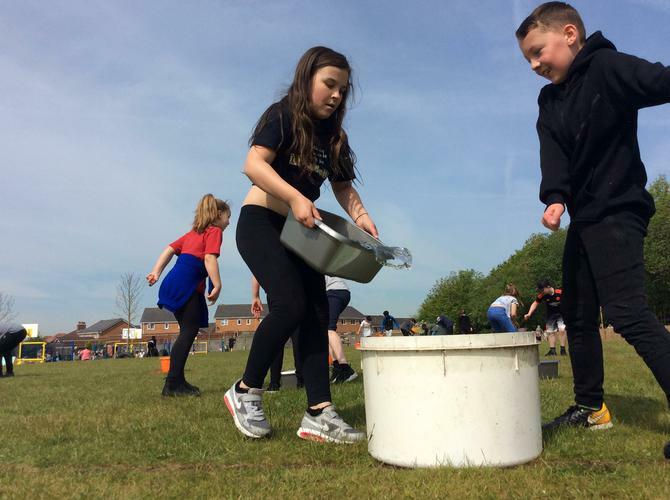 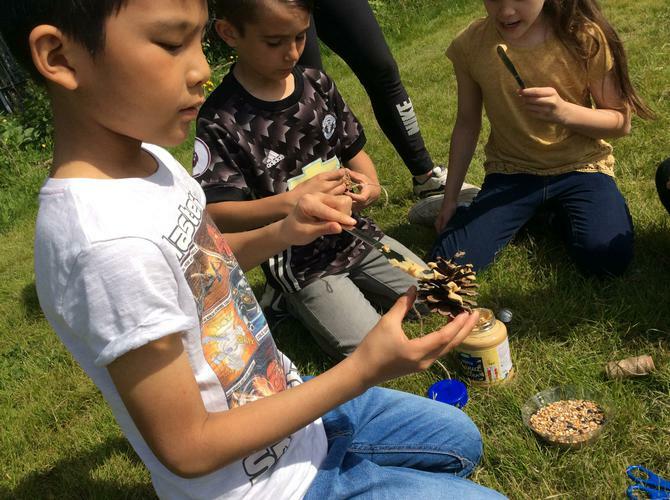 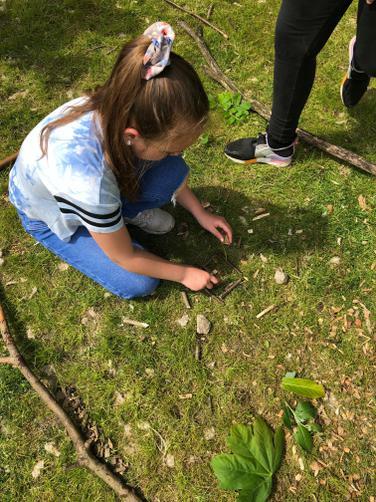 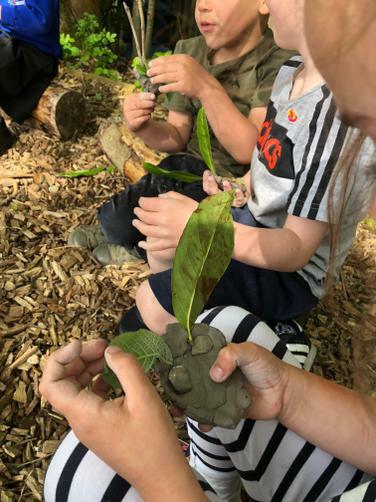 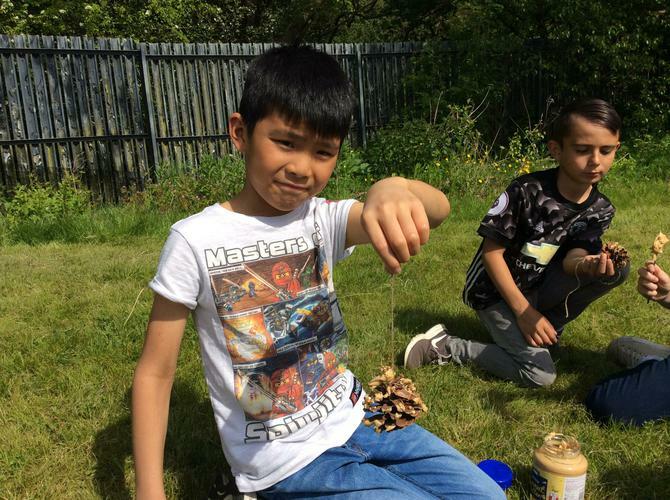 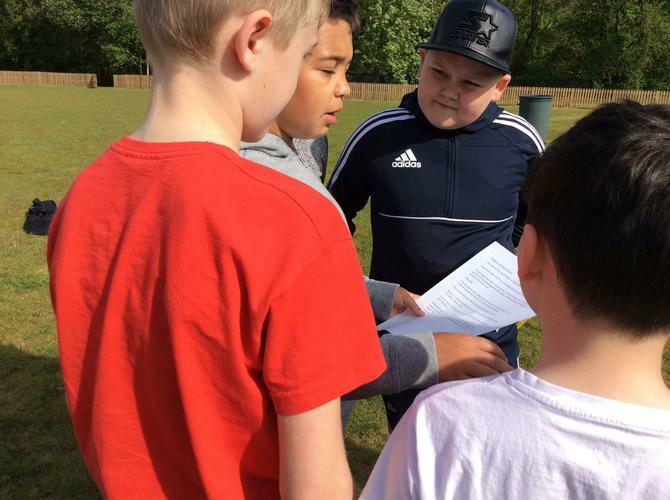 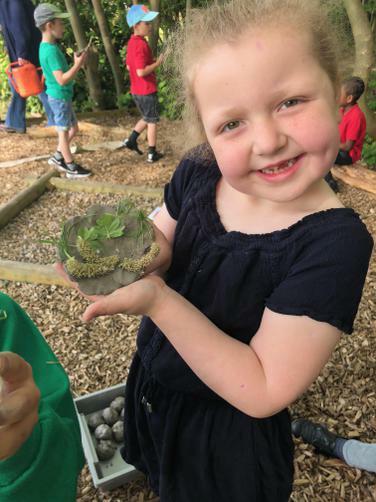 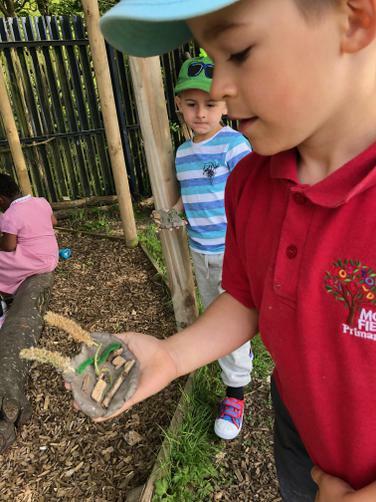 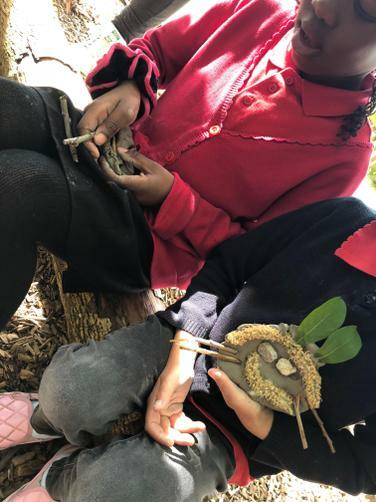 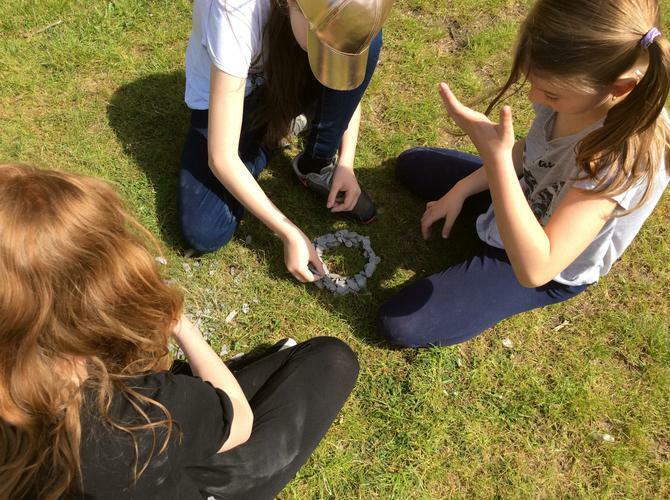 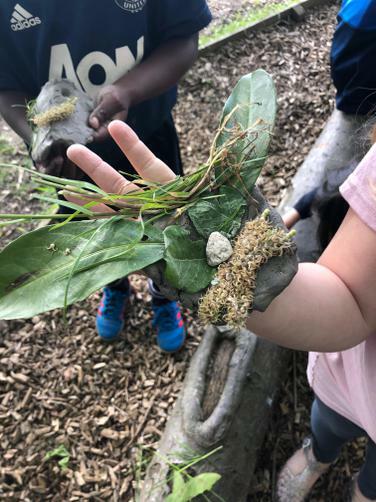 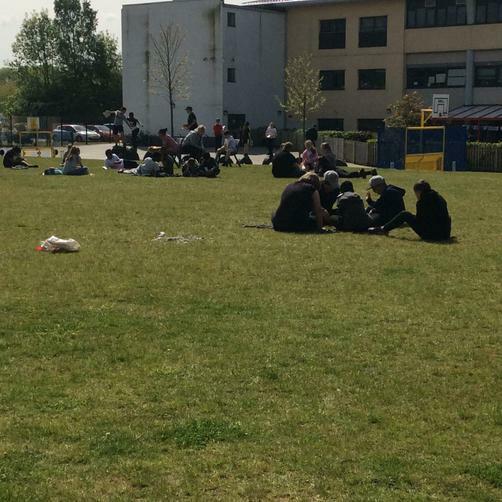 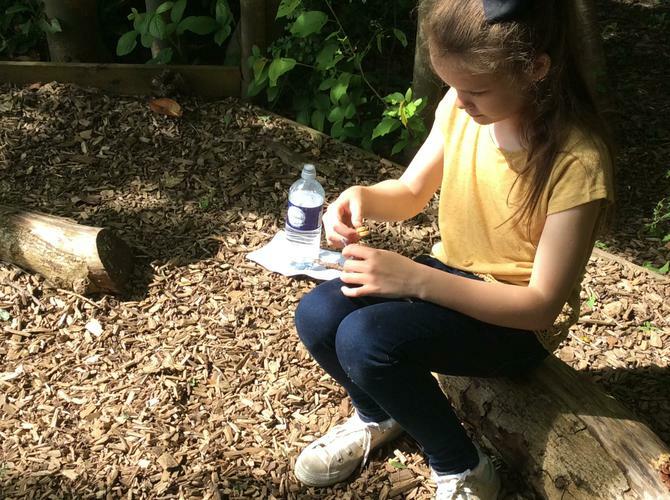 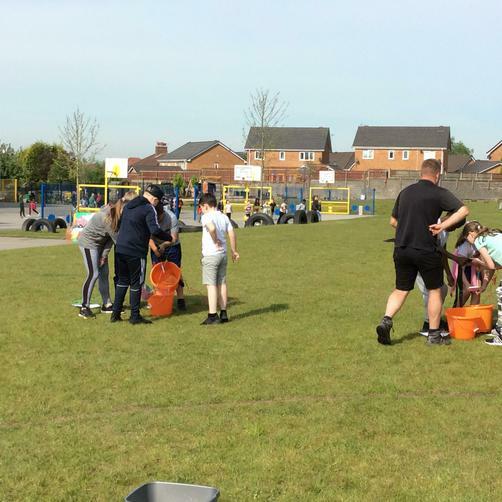 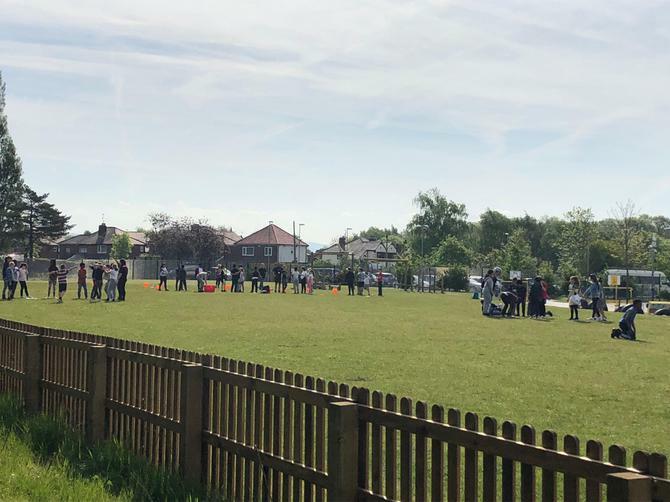 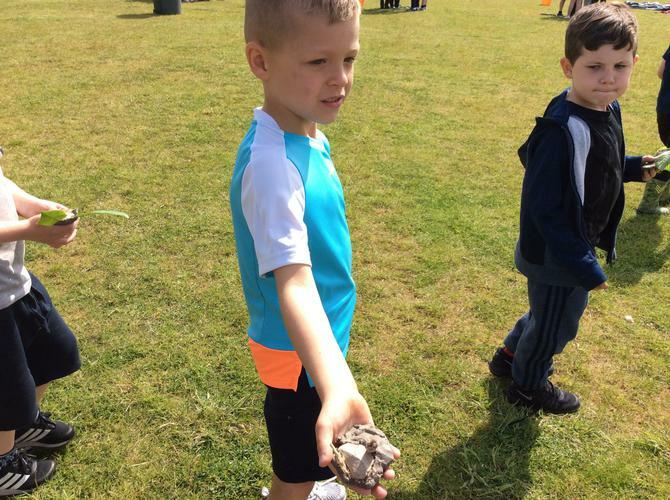 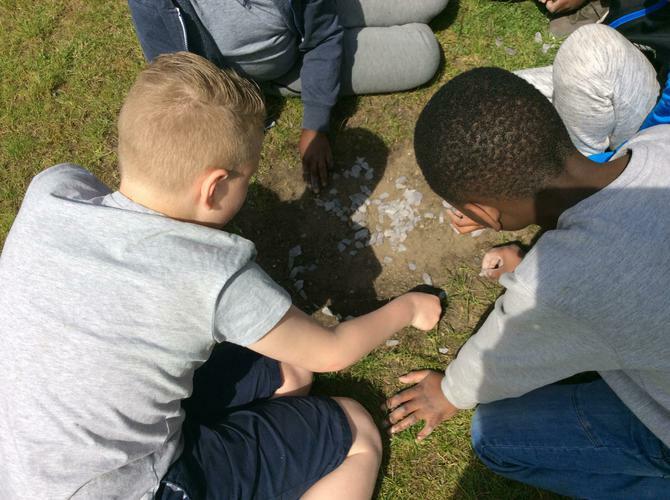 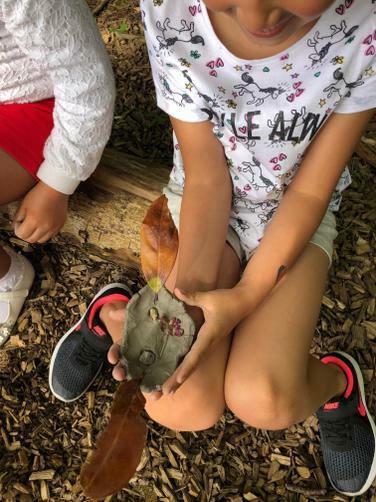 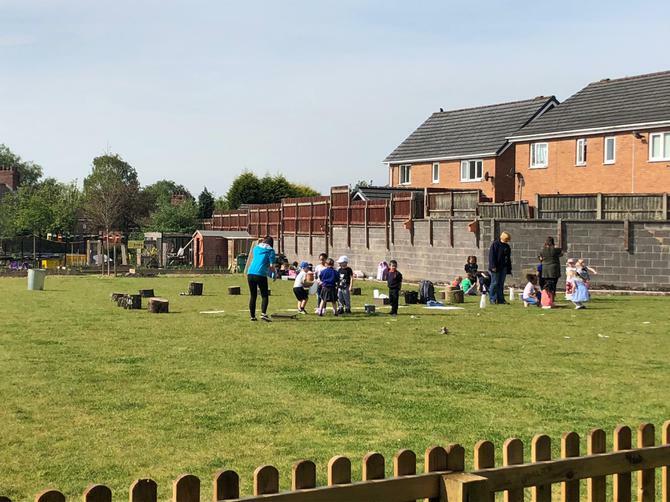 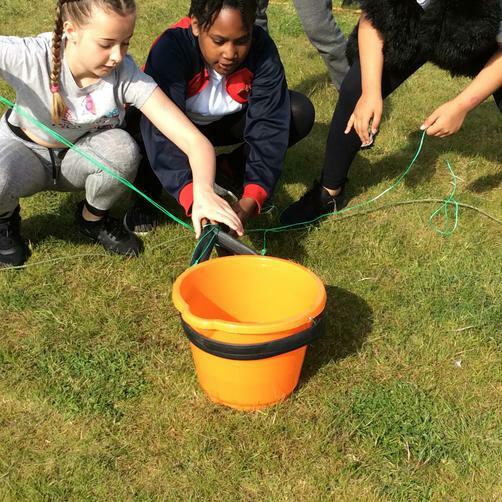 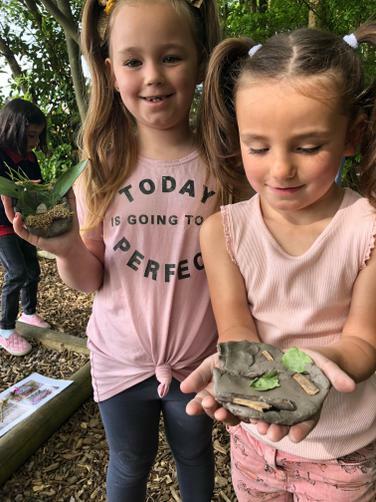 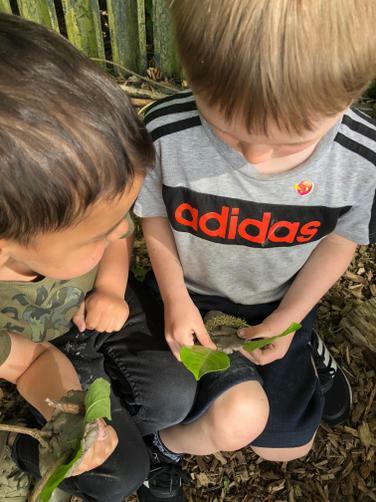 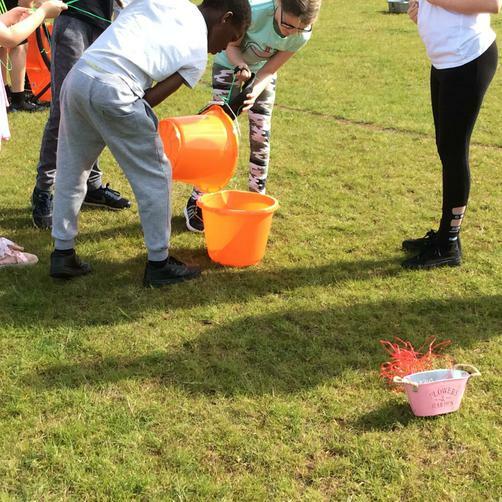 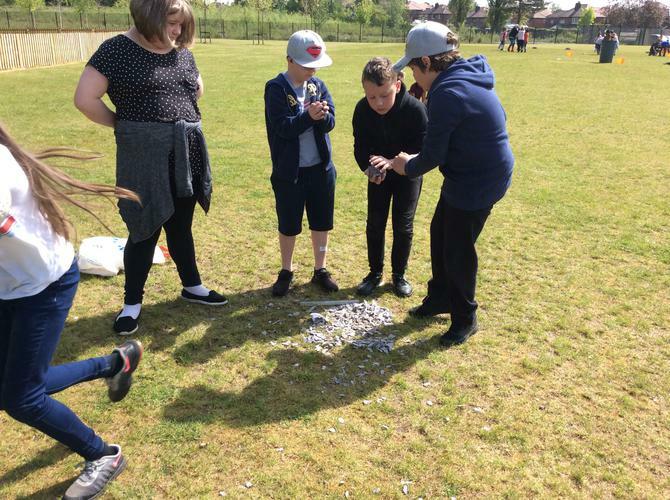 Outdoor Learning Day 2018! 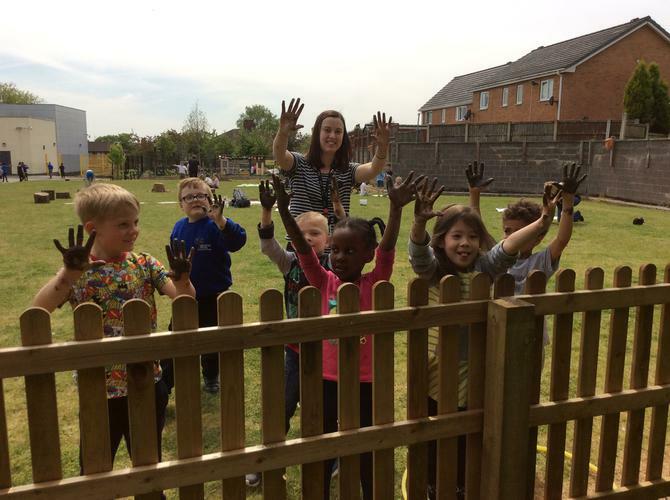 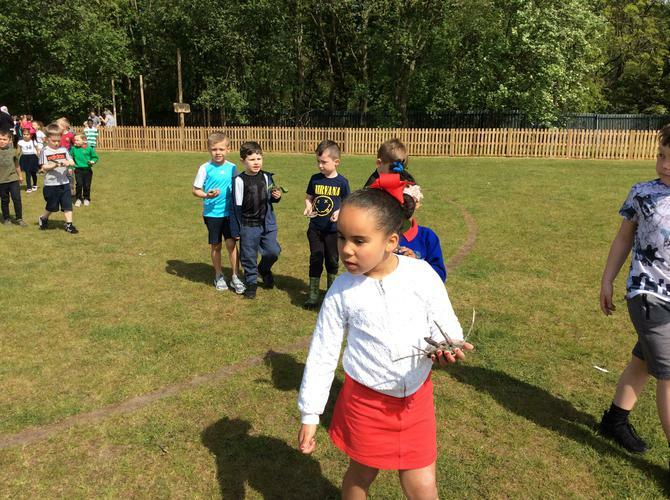 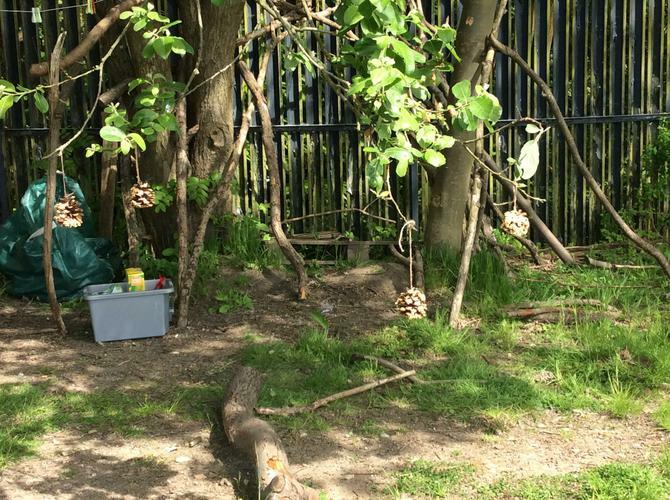 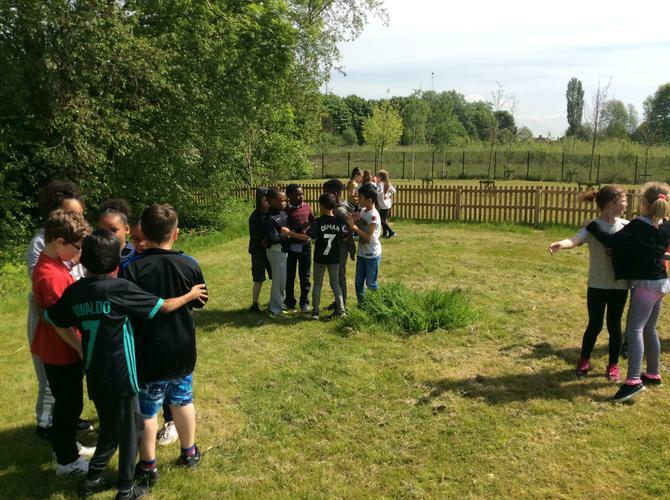 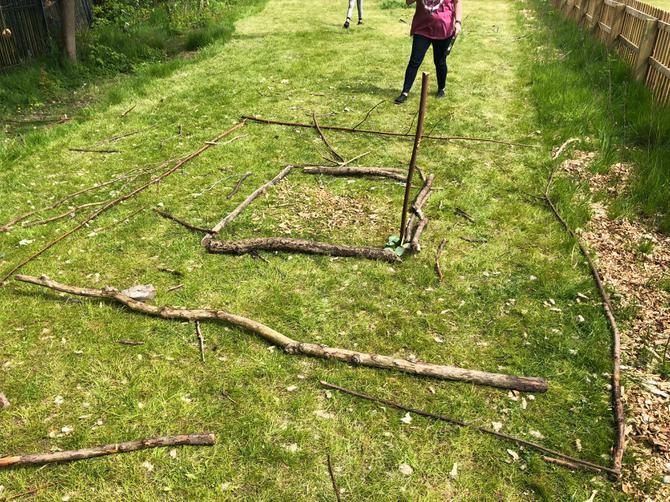 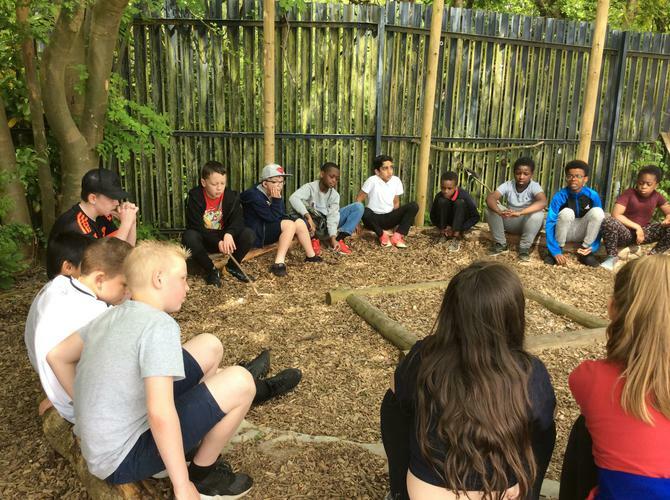 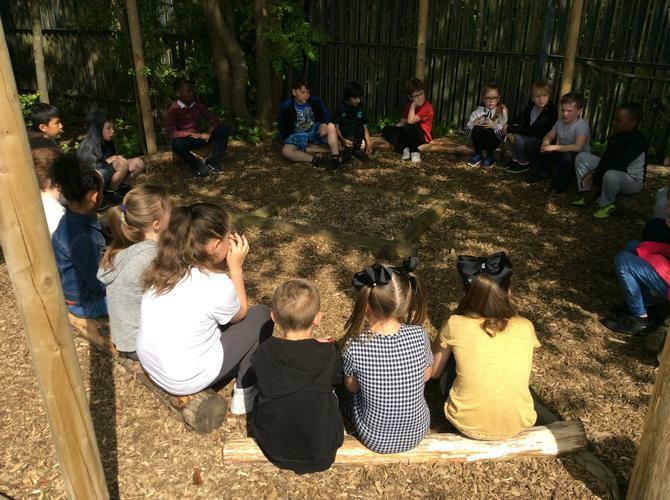 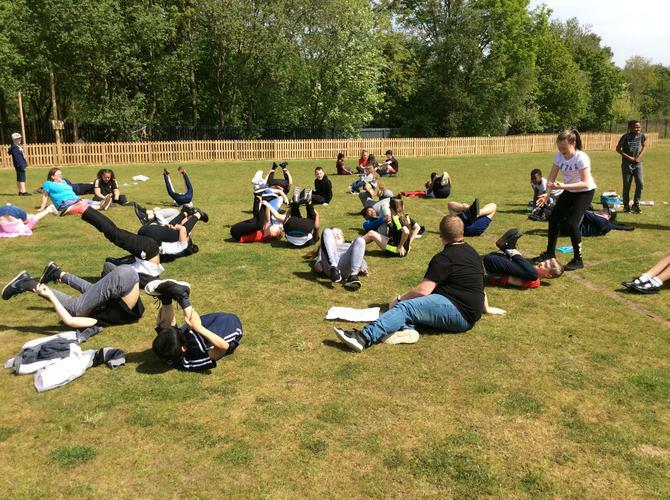 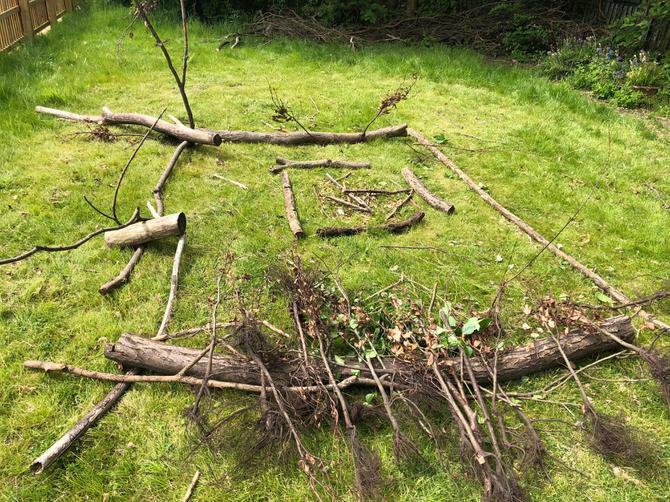 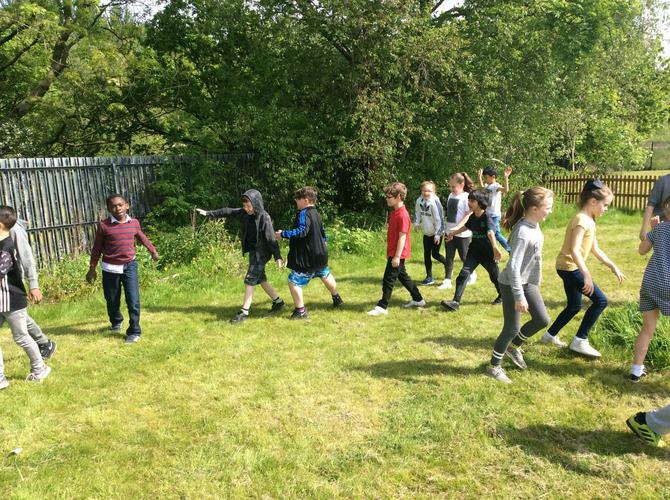 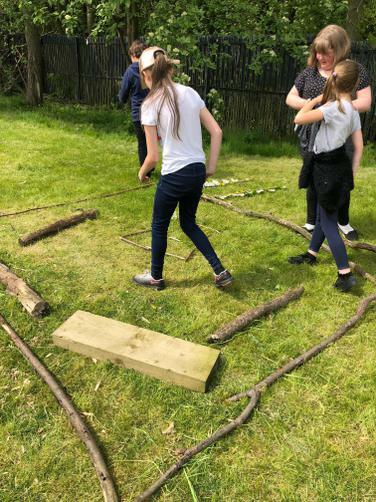 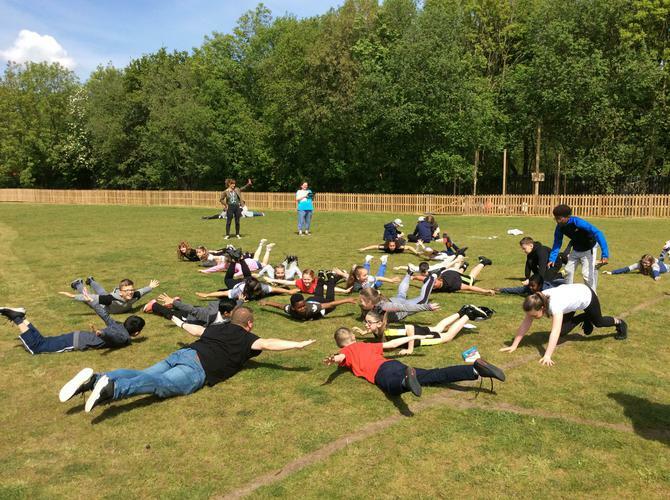 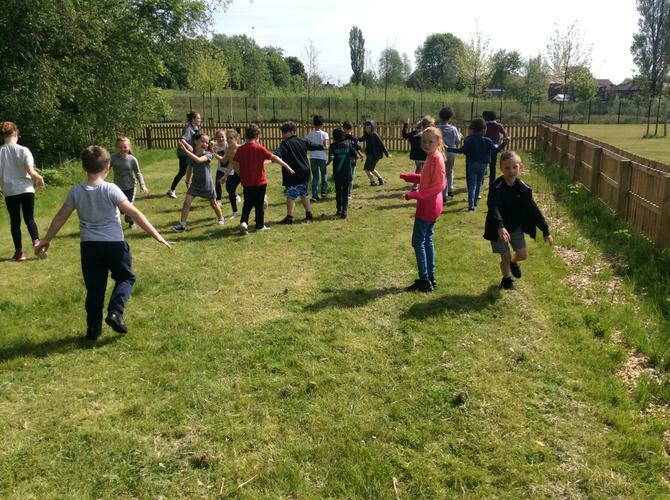 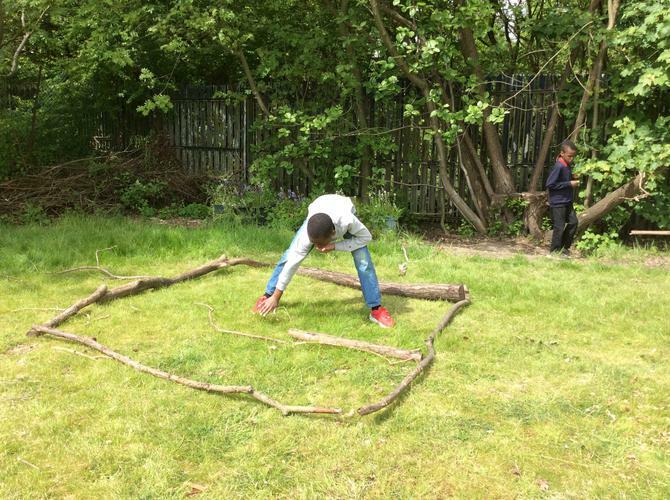 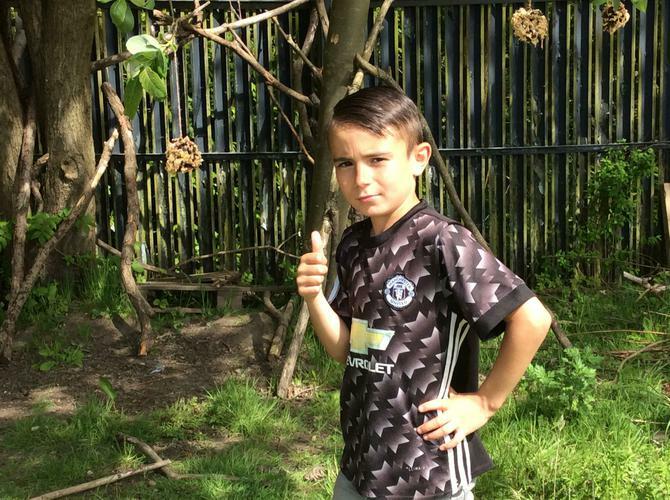 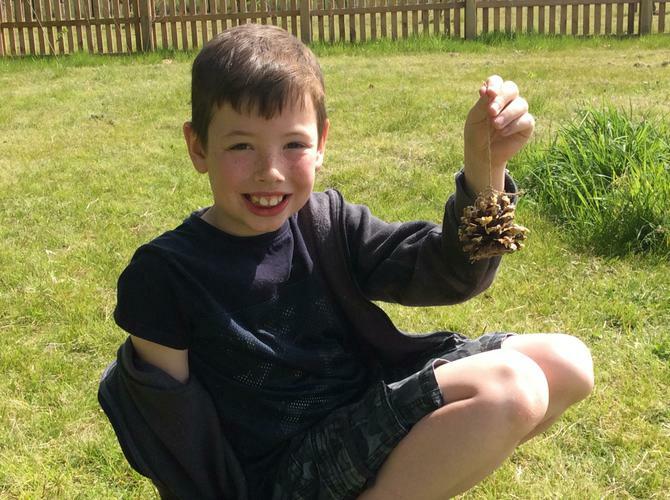 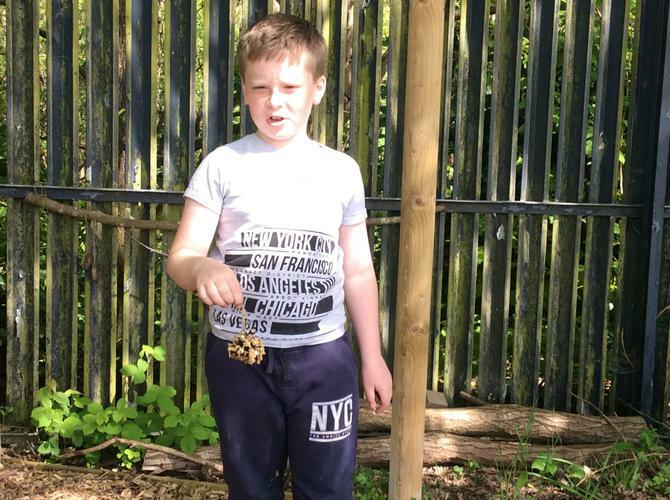 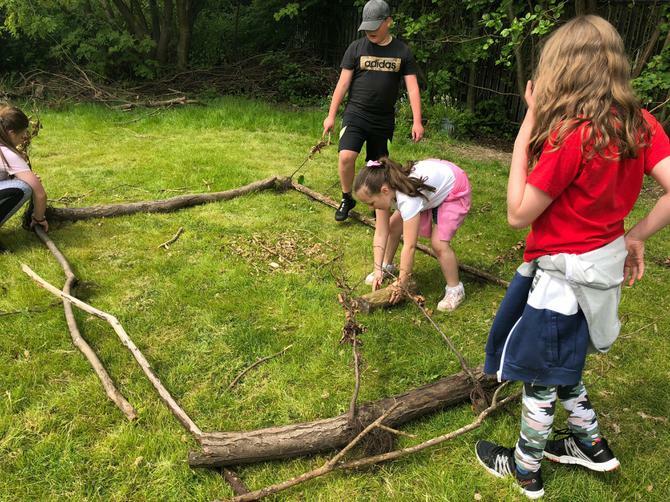 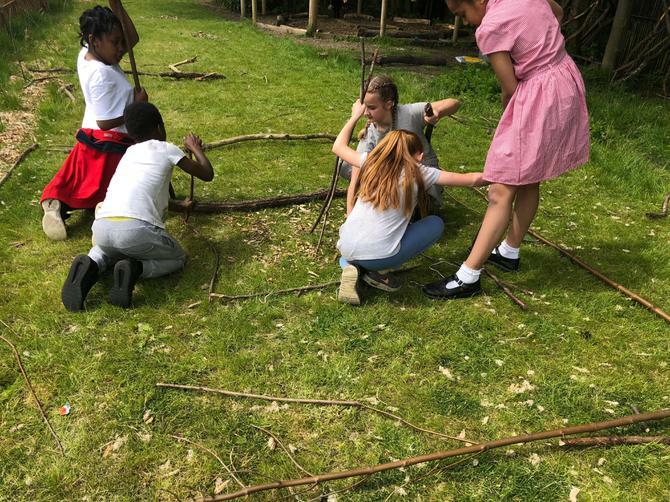 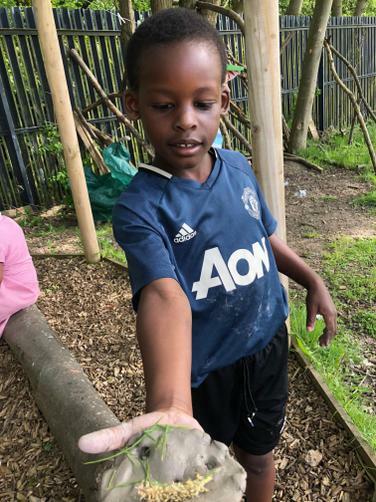 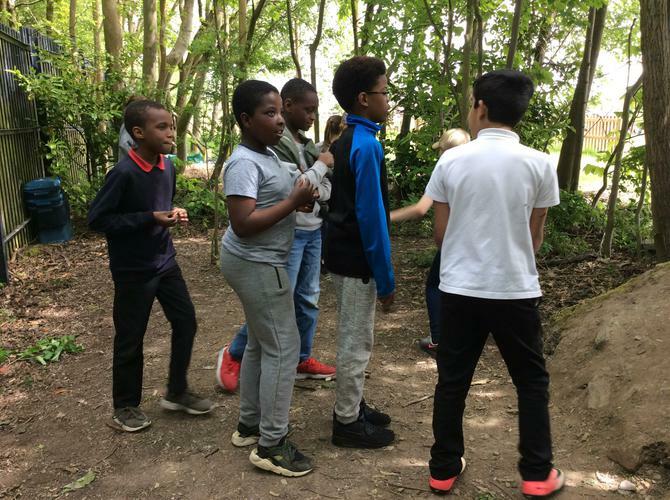 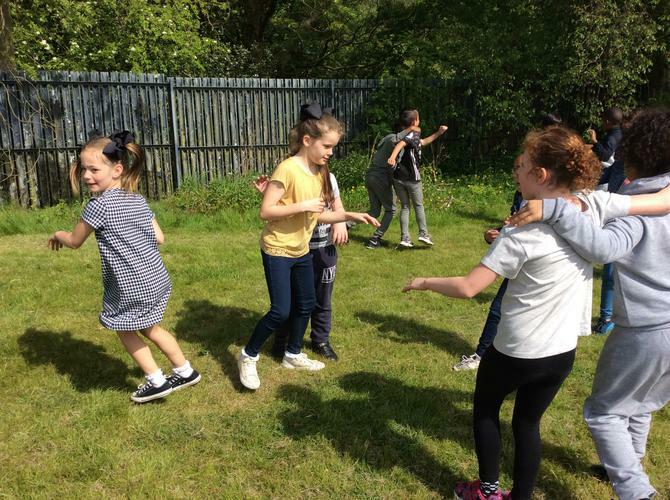 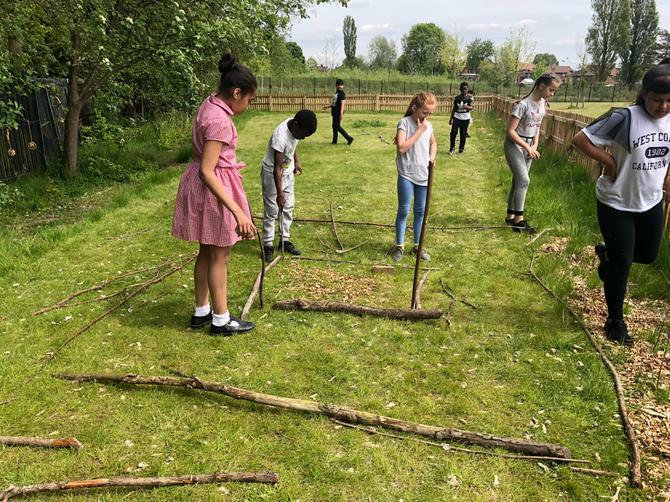 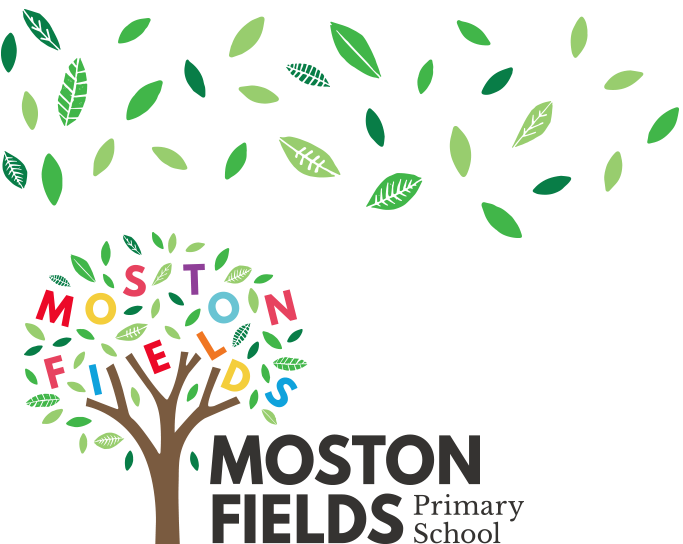 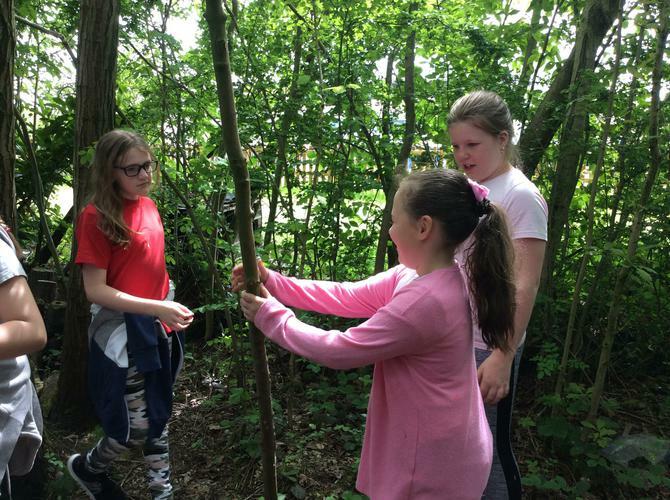 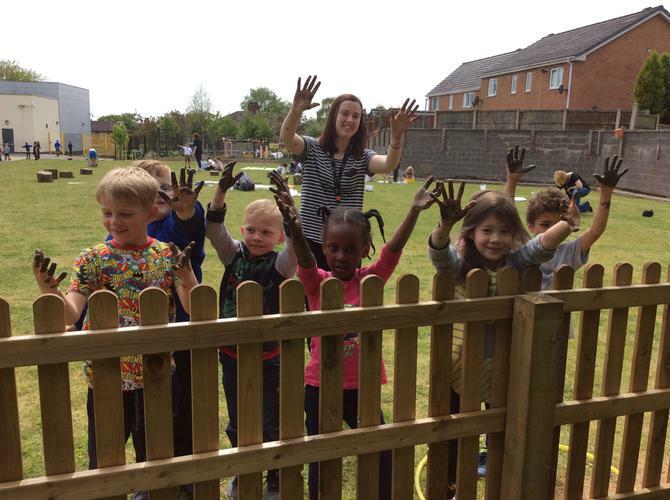 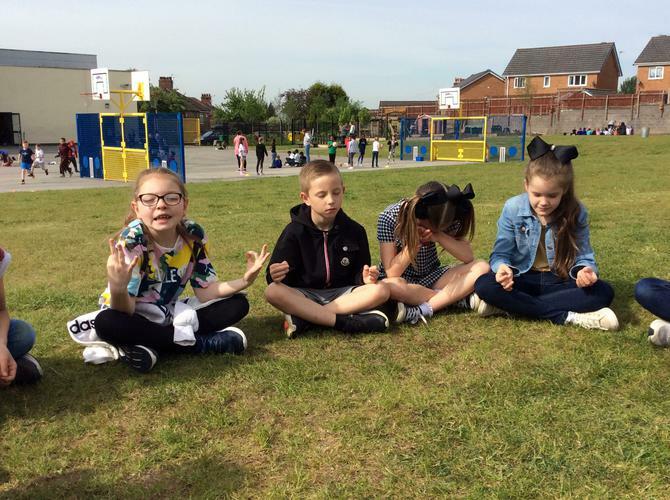 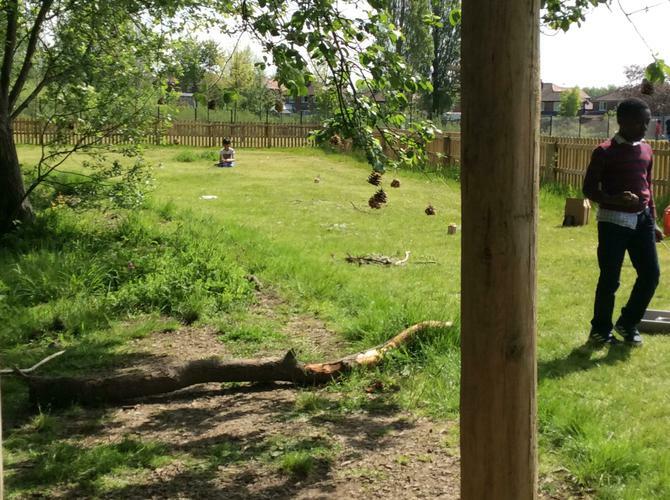 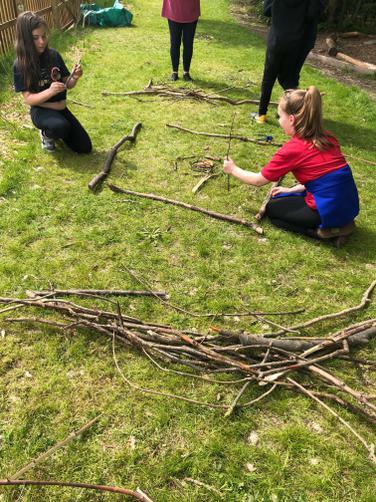 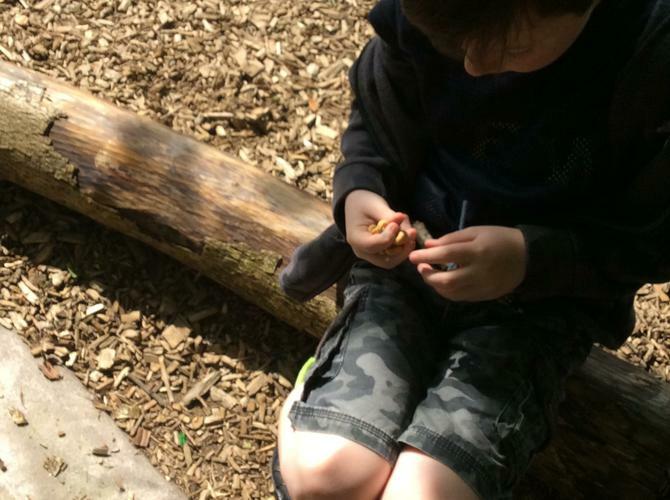 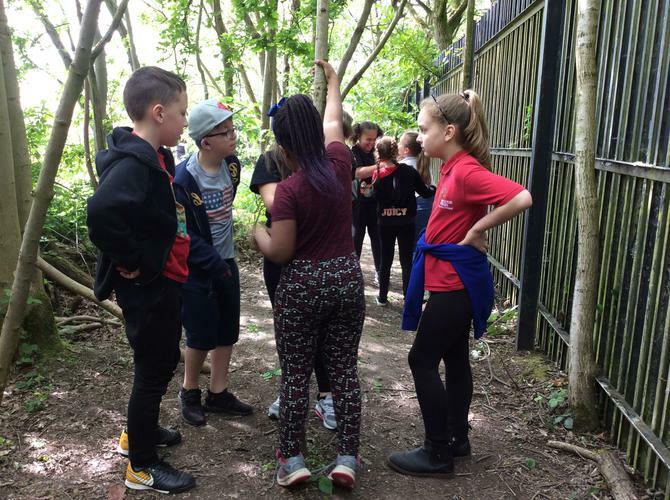 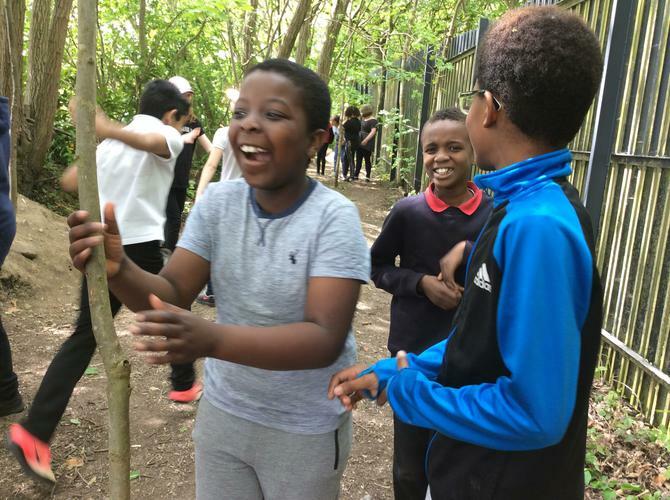 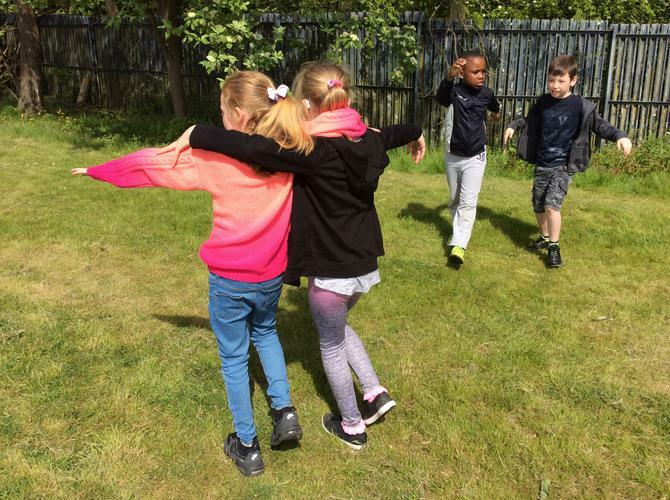 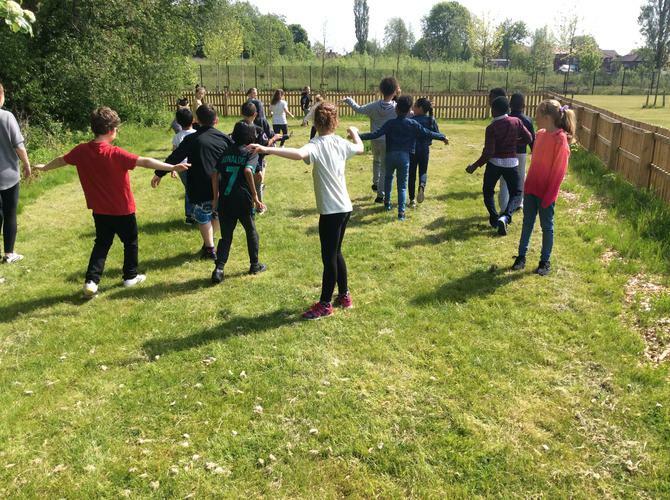 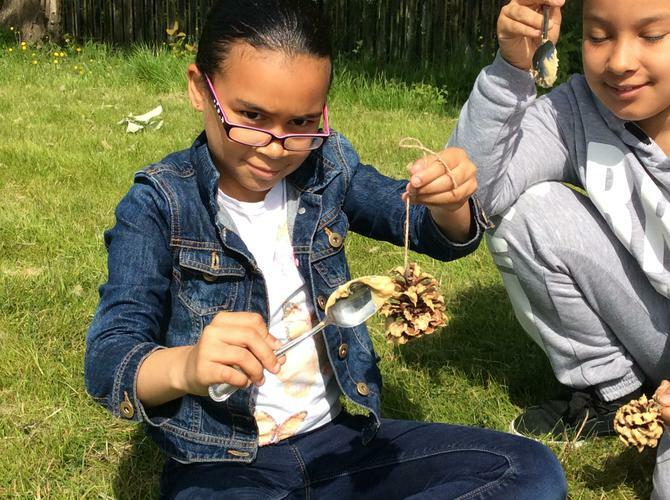 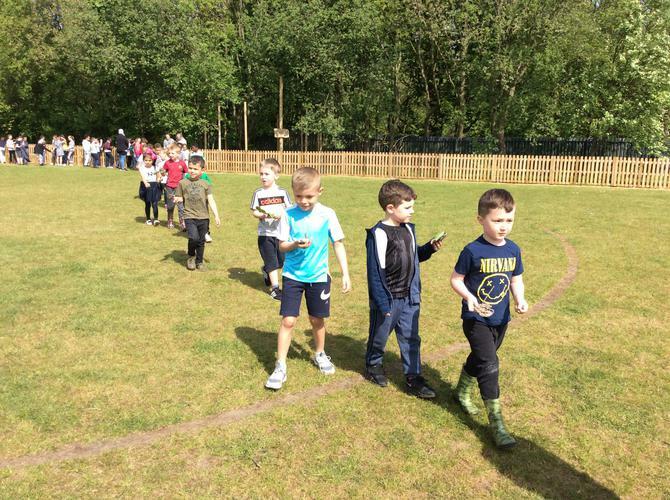 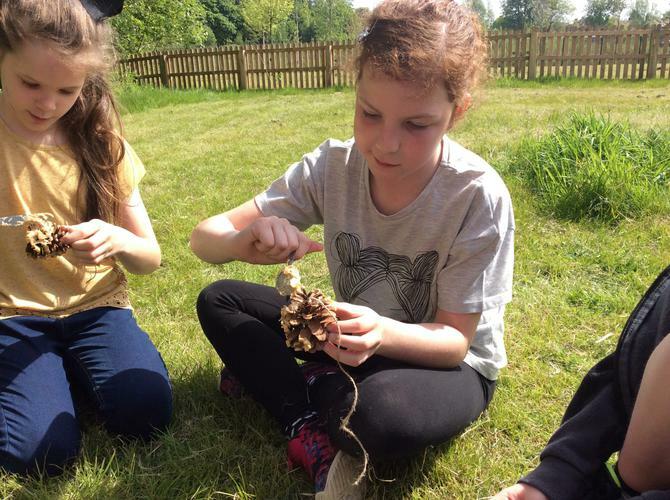 We embraced Forest School fun, NACRO challenges, gardening and even some Yoga!